We found this 1800S beauty currently listed on the market in Madison, Wisconsin. Please see the link below for more information and a great write-up from the seller. The seller was very responsive to our questions and quite knowledgeable of what he’s selling…that’s worth a lot in the classic car market. The pictures show what appears to be a very clean, well-kept 1800S example. Paint (respray) wears well as does the original chrome trim surrounding. 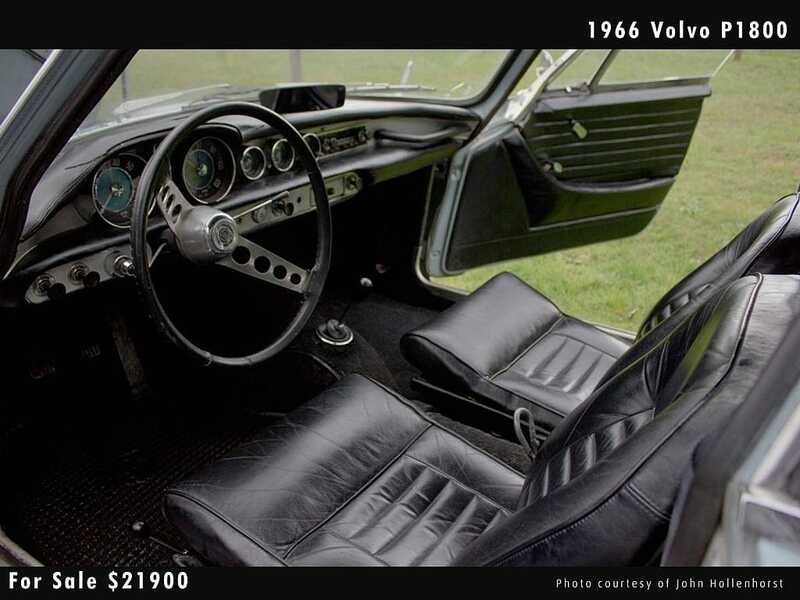 Interior-wise, the seats appear to be free of tears with little wear and only the typical Volvo soft leather creasing can be seen. Top dash has a small patch repair. Seller reports a small crack in the windshield as well. It is said to run well, having strong compression from each cylinder with no leaks present. Overall, seller reports this to be a turn-key example ready to drive daily. If you haven’t already, please read our most recent blog post on the P1800 and how it came to be Roger Moore’s personal favorite…and one of ours if we could ever get our hands on one. 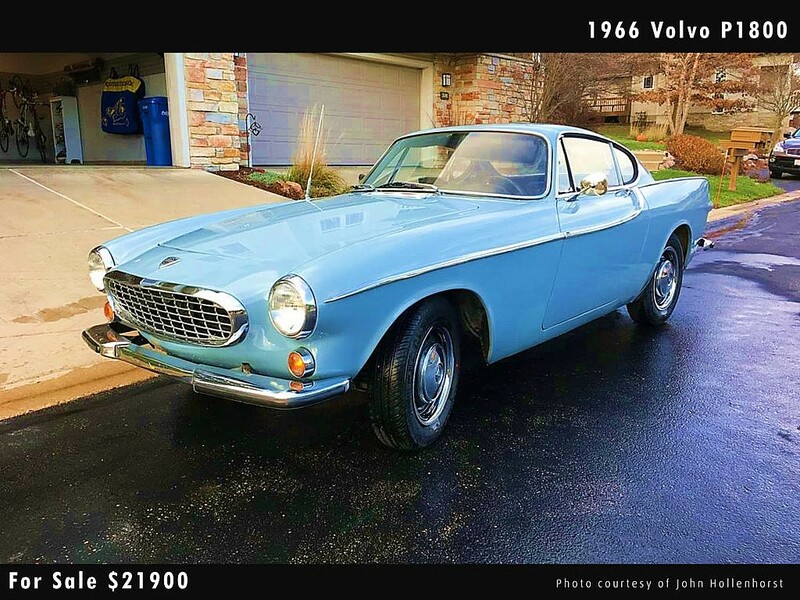 This entry was posted in Sold and tagged Classic Cars, P1800S, Volvo, Wisconsin. Thanks for the update…We have edited the ad to reflect the new price.  We’ll repost on our feeds as well to drive some traffic here.